* If you prefer, you can see a .pdf version here (3.28 Mb). February is the coldest month of the year in Japan. This wouldn’t be so bad if the cold stayed outdoors, but often it is just as cold on the inside. When we wake up in the morning, the temperature in the house is usually hovering around zero degrees! Needless to say, this makes it a bit hard to get out of bed when the alarm goes off. Anyway, we hope that you are staying warm, wherever you may be. Every December at KCS, the entire school participates in some sort of outreach project in the local community. This year, Chris brought her 1st/2nd grade class to a local nursing care facility. 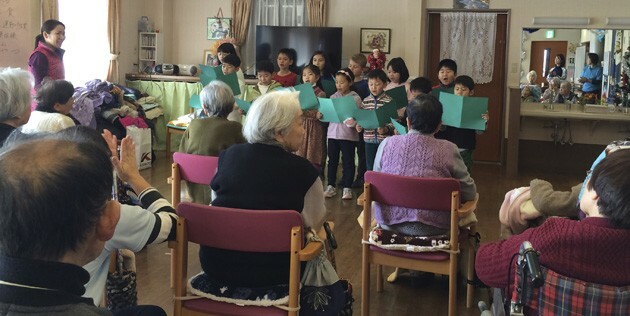 The kids performed Christmas songs for the residents and told the Christmas story using kamishibai (Japanese storytelling cards). Their visit was a huge blessing, both to the elderly audience as well as the students. One of Chris’ second graders was so thrilled to be a missionary and to “start her missionary work.” How cute! Chris' class singing Christmas songs at thenursing facility. As we enter the second semester, Chris will now set her sight on the all-school drama production, where she will once again serve as co-director. The name of the musical is “Back to the Cross” and will require lots of rehearsal between now and the April 29th performance night. PLEASE PRAY for the extra energy that will be required from Chris during these next few months. We also ask that you PLEASE PRAY for the boys in Chris’ class. Lately they have been testing her patience more than usual. May Chris always respond to their antics with love and grace. Michael is enjoying his duties as all-school chaplain. He is about half way through his monthly series called “Not Of This World: Following Jesus in a World that Doesn’t.” PLEASE PRAY that he would connect with the hearts of the students each time he speaks with them. He is currently scheduled to speak on March 3rd & 25th, May 6th and June 3rd. Life at Oasis Church is going well. Our study of 1 Corinthians has been a wonderful time of learning and growth for many. PLEASE PRAY as we continue to go deep in the studying of God’s word. The church is planning an outreach event for April 9th. We are calling it Family Easter Party & BBQ (yes, we know this is AFTER Easter, but most Japanese don’t know that!) We will have a special program for children and then a time when the adults and kids can enjoy a meal together. PLEASE PRAY that many non-believers might join us for this event and hear the Good News of the resurrection of Jesus. 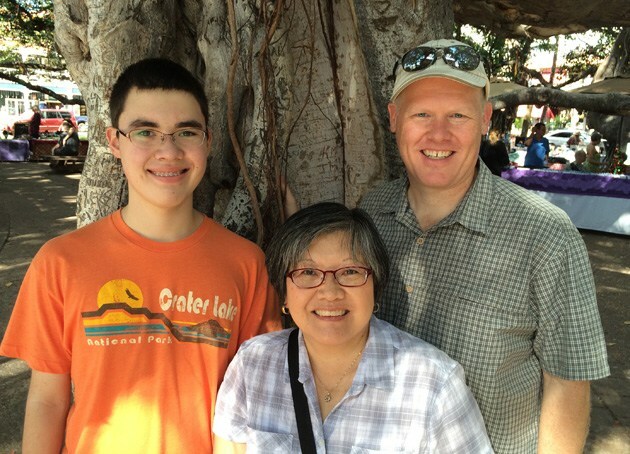 This Spring we are VERY excited to host a short-term mission team from Cerritos Baptist Church in California. Calling themselves “Team Hippo,” they will be with us March 31 to April 11, and will serve at both the school and the church. At KCS, they will be leading the Spiritual Life Emphasis Week April 5-8th, and at Oasis they will assist with the children’s portion of the Family Easter Party on April 9th. They will also join the Oasis worship services on April 3rd and 10th, sharing testimonies and teaching a seminar on the spiritual formation of children. PLEASE PRAY for the team as they prepare to serve in Japan. 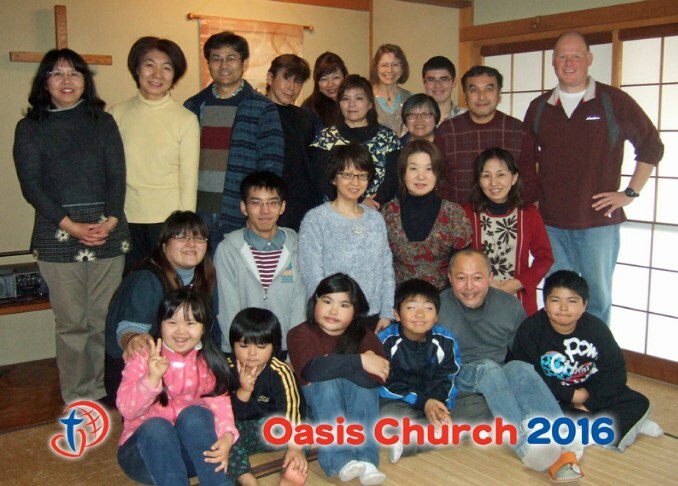 May the Lord use their talents and skills to be a blessing to both KCS and Oasis Church as they serve to build the Kingdom of God in Japan. We have mentioned in the past about Luke’s involvement with the worship team at school. However, God has recently provided Luke with other opportunities to play the piano at various Christian meetings and youth events. He really enjoys being able help lead worship, so much so that he has also started learning to play the guitar. We are very proud of Luke’s desire to serve and ask that you PLEASE PRAY for him. May he not only improve in his musical ability, but also grow in having a heart of worship. Pray that he might become a genuine worshipper of Jesus so that he can effectively lead others in worship as well. Finally, we continue to covet your prayers for Chris’ parents. Her mother’s Alzheimer’s seems to be progressing and the doctors are now considering the best course of treatment for her. As for her father, his frailty seems to be hindering his ability to stand, walk and get around. PLEASE PRAY for Chris as their situation obviously weighs heavy on her heart. We are so thankful for the wonderful staff at Atherton Baptist Homes, but it is hard to not be there in person. Well, that’s it for now. 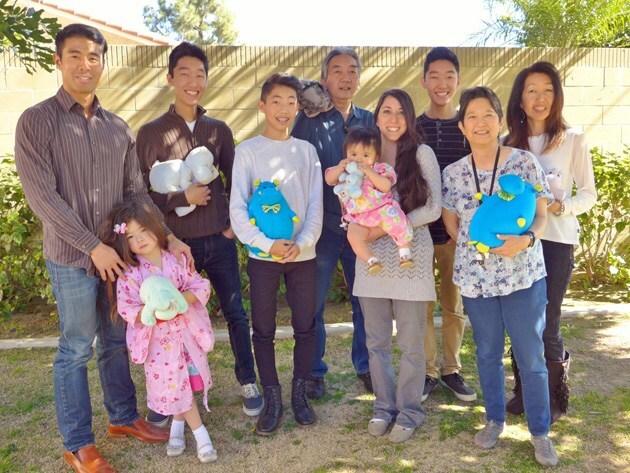 As always, we greatly appreciate your prayers for us and the work the Lord has called us to do here in Japan. Together let’s build up the church and help reach the Japanese for Christ.